Stavros Efremidis is responsible for conwert’s operating business in Germany as Executive. Thomas Doll, Executive Director and CFO of conwert, is responsible for the operating business in Austria and CEE. 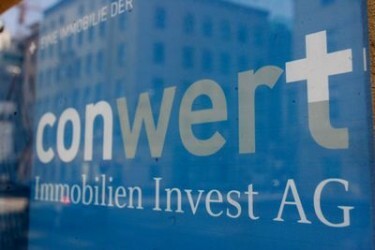 As announced previously, the Austrian ATX-traded conwert Immobilien Invest SE appoints Stavros Efremidis, former Spokesman of the Management Board of KWG, to the Executive Board as of 20 February 2013. He will in the future be responsible for the operating activities in the core market Germany as well as for Human Resources and Marketing Control. This article includes a total of 209 words.